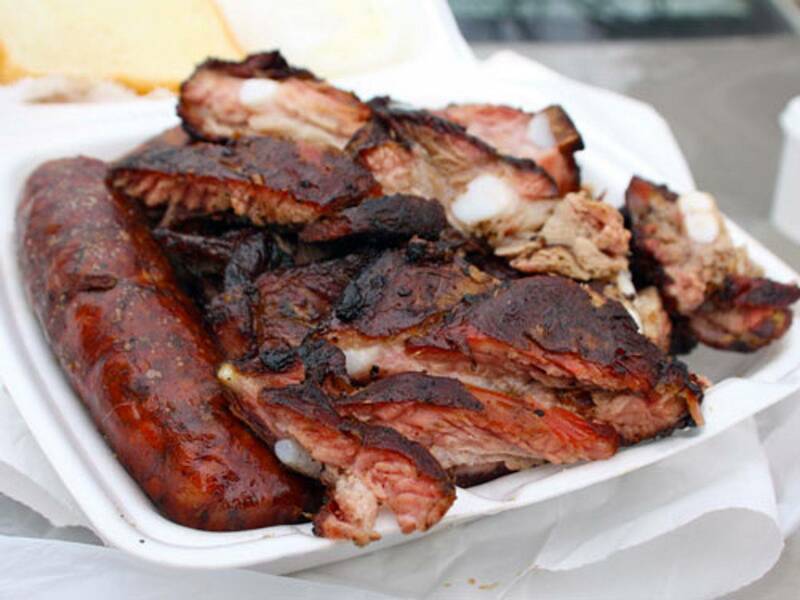 Bet you never imagine Hot Links and Rib Tips tasting this way!!! A special place that is beyond your grilling imagination. Well hello there and come on in! 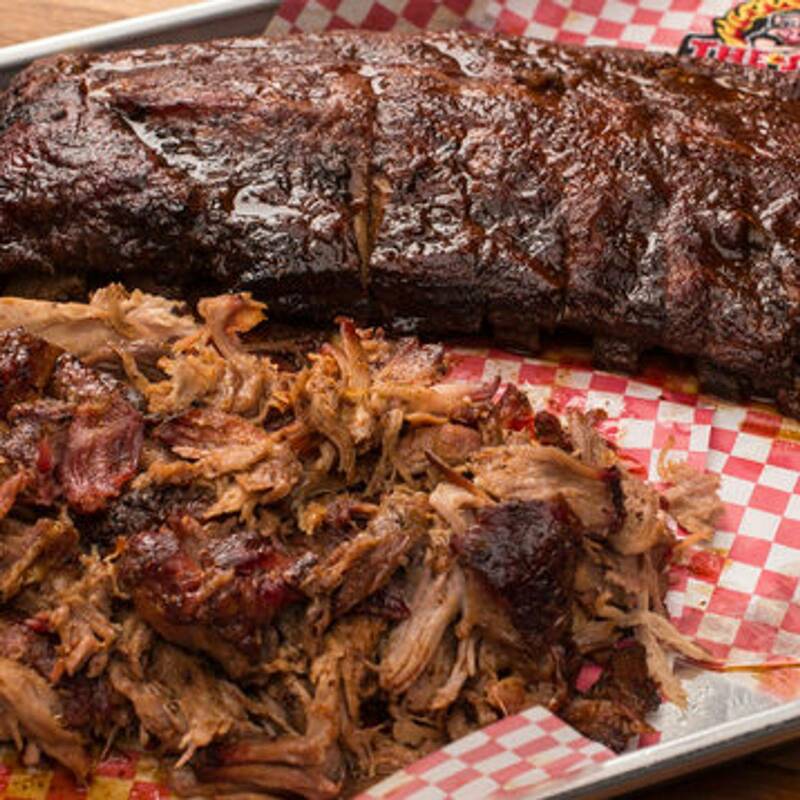 You've come to the site where you can experience barbecue at it's finest. You won't find any other grill that cook meats to perfection than right here. Now you can set your imagination on your palette indulging in the best tasting, mouth watering food ever. Take a moment to browse through my "Photo Gallery" . 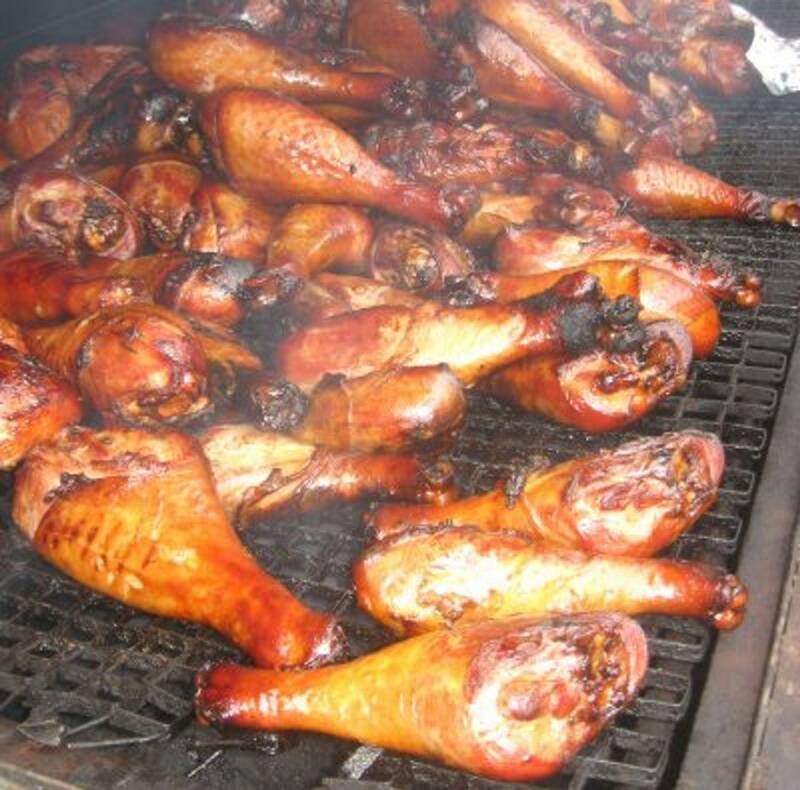 "Call the Grill King for your next special occasion, and let me cater to you..."
Don't forget to click on the "Contact Me" and ask me about catering or my special Bar-B-Q sauce and baste. All meats are prepared on site to maintain freshness. All meals include condiment, napkins, paper plates and plastic ware. "It's all finger licking good"